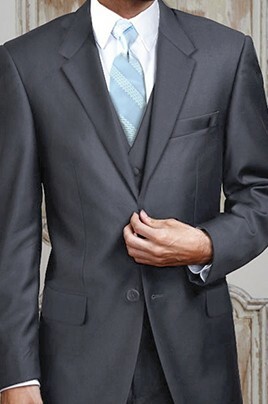 This is a high-quality suit that works for many occasions. 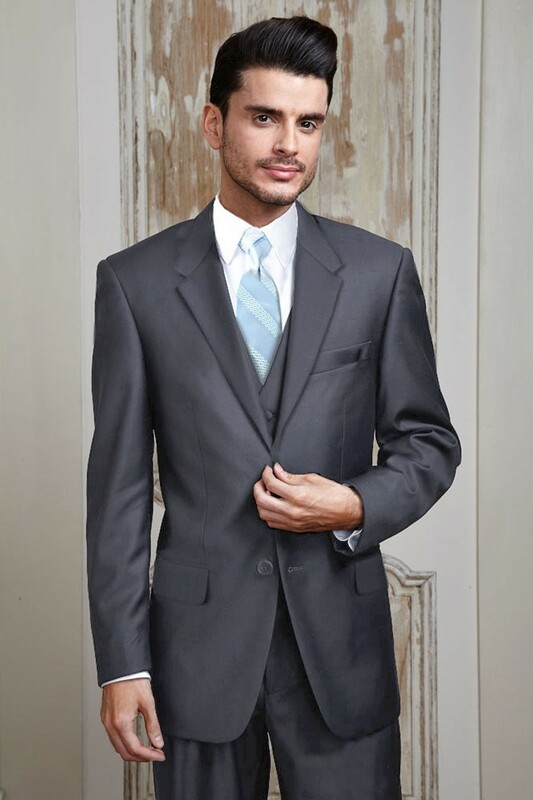 Luxurious charcoal fabric is crafted from 150 threads per square inch, and feels amazing to the touch. Available in Modern & Slim fit. 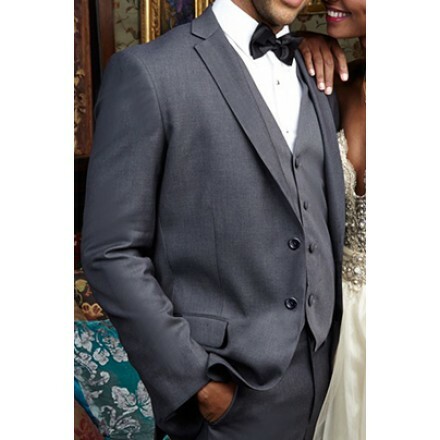 The Charcoal Aspen wedding suit is a modern suit-jacket made from super 150's luxury soft fabric that looks and feels great when you wear it! This is an incredible option when you're looking for that designer-quality look in your wedding suit.